Welcome new BLT Elite Volunteers! 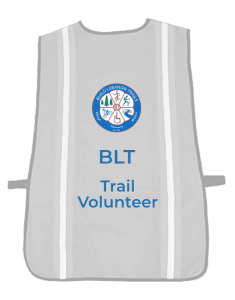 Build Lebanon Trails has trained its first class of Elite Volunteers! 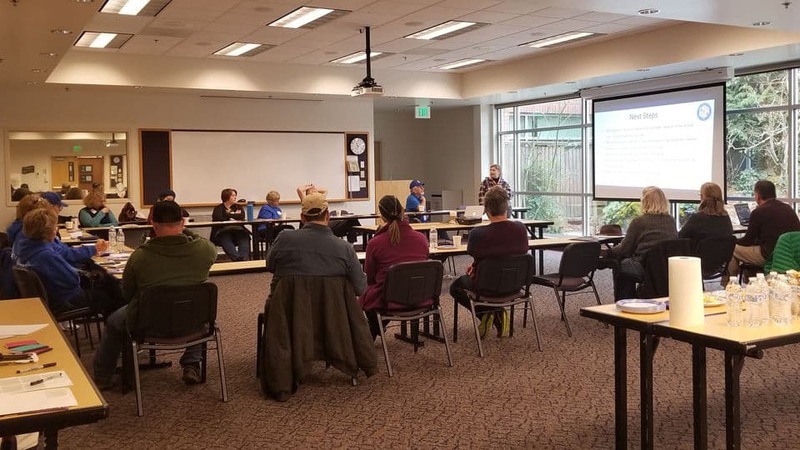 On Saturday, January 26, twelve trail enthusiasts gathered at Samaritan Lebanon Community Hospital for a training organized by Nancy Hildebrandt, a member of the BLT board. Nancy and other board members shared their experiences in the organization, outlined the trail system and plans for its future, and suggested ways for the volunteers to spend their twenty or more annual work hours. The Elite Volunteers will take part in activities ranging from cleaning up trash and debris to planting and watering trees, leading walks and kayak trips, maintaining the BLT website, applying for grants, and designing trail signage. 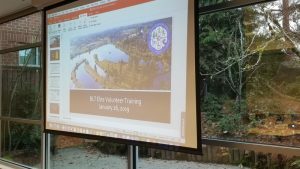 Board members even welcomed the new volunteers to take on larger, independent projects like producing videos of the trails or conducting wildlife surveys. More and more people are asking Nancy if they can become Elite Volunteers. The next training, she tells them, will be in January of 2020. In the meantime, everyone is welcome to volunteer in the usual ways, by joining in work parties and helping at the Cheadle Lake run. Note: The author of this post, Linda Ziedrich, is a member of our first Elite Volunteer class. Thanks Linda!